Chairman; Partner, True North Group. As a partner with True North Group, Marci directs a national effort to improve the processing of interstate placements of children in foster care through the creation of an electronic case management system. 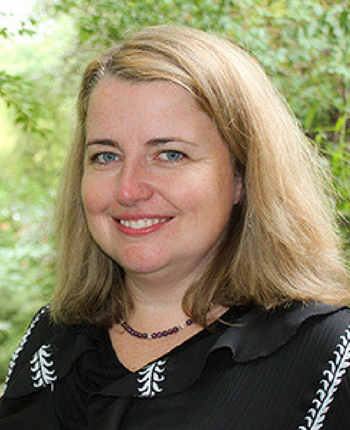 Formerly, Marci was the Senior Director of Policy and Communications at Child Trends where she directed communications, research and policy projects on issues ranging from early childhood to child welfare and adolescent health. Prior to that she served as a program officer at The Pew Charitable Trusts where she directed the communication and research activities for a major federal initiative to reform foster care (Kids are Waiting Campaign), and developed and managed other policy reform grants. Marci also worked in state government in Wisconsin, first for the Legislative Audit Bureau as a program evaluator, and then for the Department of Health and Family Services as a research analyst working on vulnerable populations issues. Marci holds a Masters of Communication (University of Pennsylvania) and a Masters of Public Affairs and Policy Analysis (University of Wisconsin-Madison). She received her BA in Economics from Yale University. She lives in the DC metro area with her husband, two children, and one exceptionally sweet black lab rescue dog named Cody.